My name is Shibata Vanessa. I'm the head of a ninja-samurai clan named Musashi Ichizoku. Our ancestors worked for Tokugawa Shogunate Government for 265 years, and we have kept our traditions to this date. 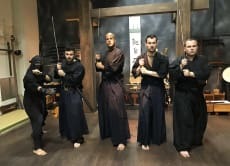 I started a ninja tour to offer international visitors, especially families, a chance to see something authentic and interesting at the same time, in addition to introducing our legacy to the general public in Japan and to giving my young shinobi friends some chances to share their arts and thoughts. My dojo (training place) is located near a JR station. 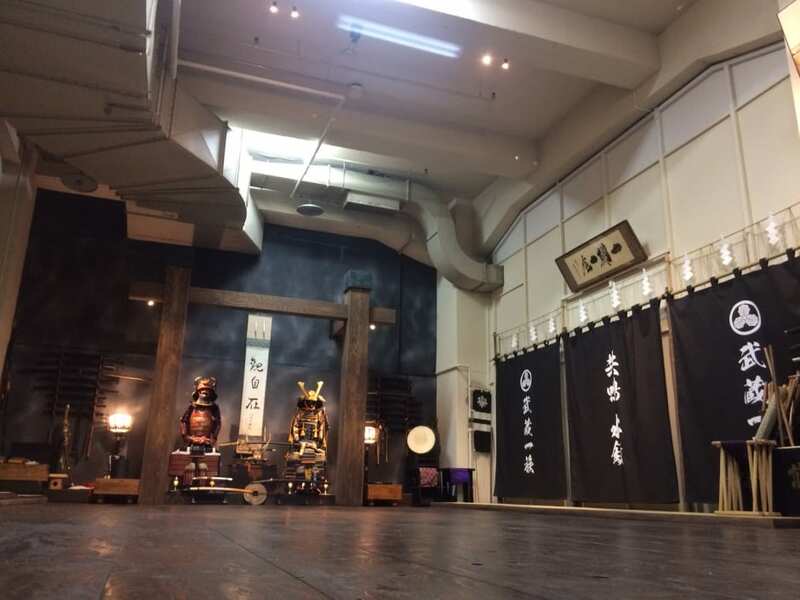 At our dojo in Tokyo, you'll see nimpo taijutsu based on my samurai-ninja weapon-smith family legacy of 420 years. We'll show you the very basics skills of a ninja, which are perhaps enough for the general public who want to get a glimpse of our legacy. Coming here, you will find that there are still shinobis in the world today. This was one of the most unique and authentic experiences so far on outer trip. Filled with historical content and interactive demonstrations. Highly recommend. This was a great way to experience some of Japan's fantastic culture first hand. 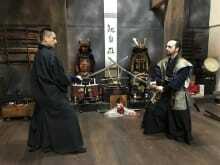 The active dojo is the most reputable and best way to learn the ways of the samurai. My girlfriend and I had an amazing experience and got to handle a katana sword and have a go at throwing some ninja stars which was very cool. If you are in Japan you must try this! 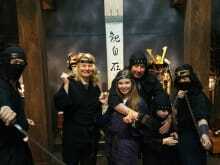 My girlfriend and I had an absolutely amazing time Musashi Ninja Clan. They are real experts and are fun to train with. You will not be disappointed. From the moment you walk in until the moment you leave, you will be amazed and learn so much! Thank you! It was an extremely enlightening and learning experience. The way it was taught, even when physical training is easy to see how you could apply it to daily life.